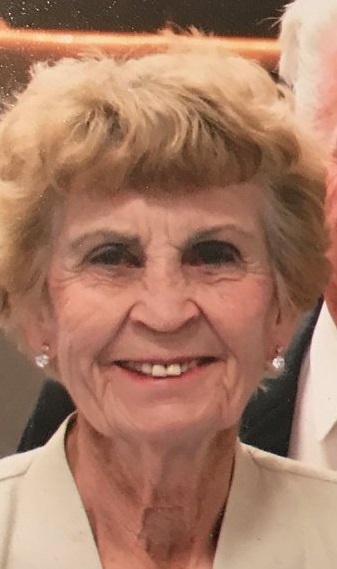 Missing endangered adult Bonnie O'Daniel was last seen leaving a Costco located in the area of 1400 South Sossaman Rd today at around 1300hrs. She has not been seen or heard from since. Family is concerned for her welfare since she suffers from severe Alzheimer's Disease. She left the location driving a white 1998 Cadillac Deville with AZ license plate #CKM4385. Contact Mesa PD with any information regarding this investigation. Please check welfare and notify Mesa PD as soon as possible of located.